"Trooper", an oil painting of a Clydesdale/thoroughbred gelding by the same name, will be included in Fine Art Connoisseur magazine's July 2018 issue. The image will appear in a special Animal Art feature in the publication. 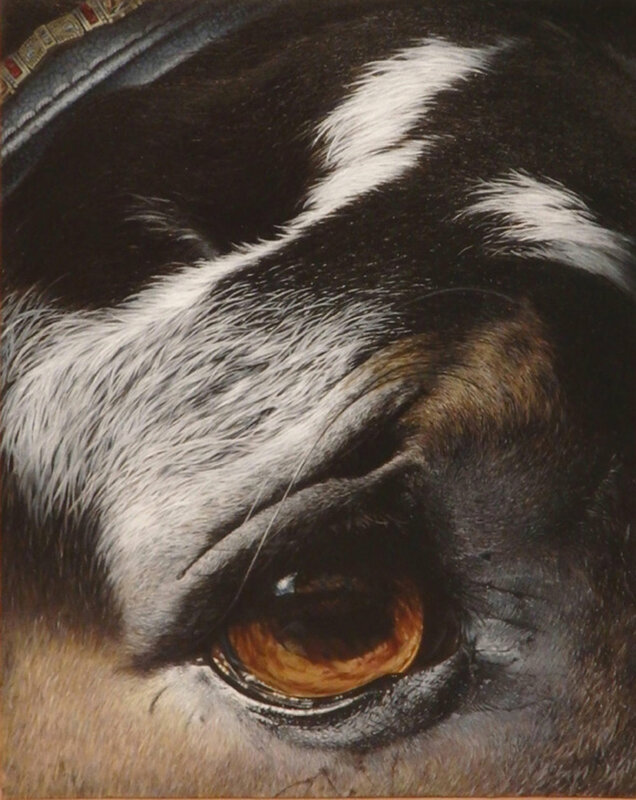 For more information about "Trooper", the horse as well as the painting, see the ANIMALS gallery on this website under the WORK section listed in the navigation bar. Thank you! "Trooper" - oil - 20"x 16"